Exclusive here at Sweatband.com, the Head IX 120 is a lightweight squash racket offering added stability and smoother swings. 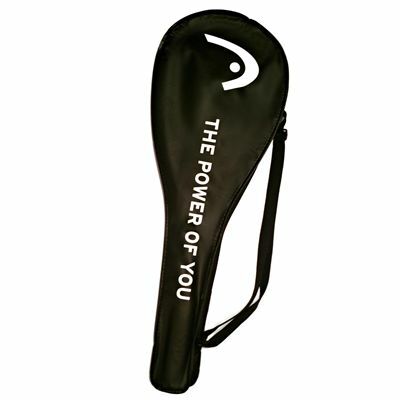 It is suitable for a range of player levels: beginners and intermediates will enjoy power from the larger sweet spot, and being 120g (4.2oz) manoeuvrability will be great. This upgraded version of the Head I.110 model will also suit more advanced players as it has a 76.2in2 (495cm2) head for unmatched power and unbeatable performance. Thanks to Intellifibres the racquet is stiffer on ball impact, it has a head heavy balance, and boasts Intelligence X technology for extra precision on every shot. PowerFrame technology also delivers top handling and maximum stability. 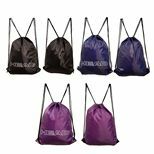 It is supplied strung with a synthetic string in a 14x18 string pattern and comes with a full cover for protection between uses. Check out the video on this page for more info and a full review of this exclusive racket. 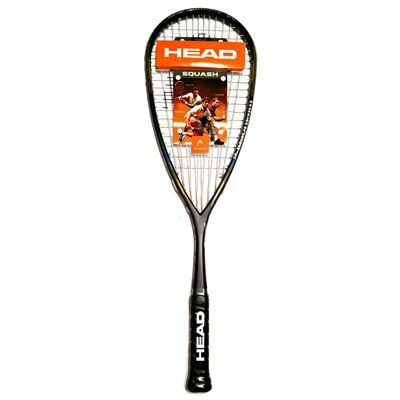 for submitting product information about Head IX 120 Squash Racket We aim to answer all questions within 2-3 days. 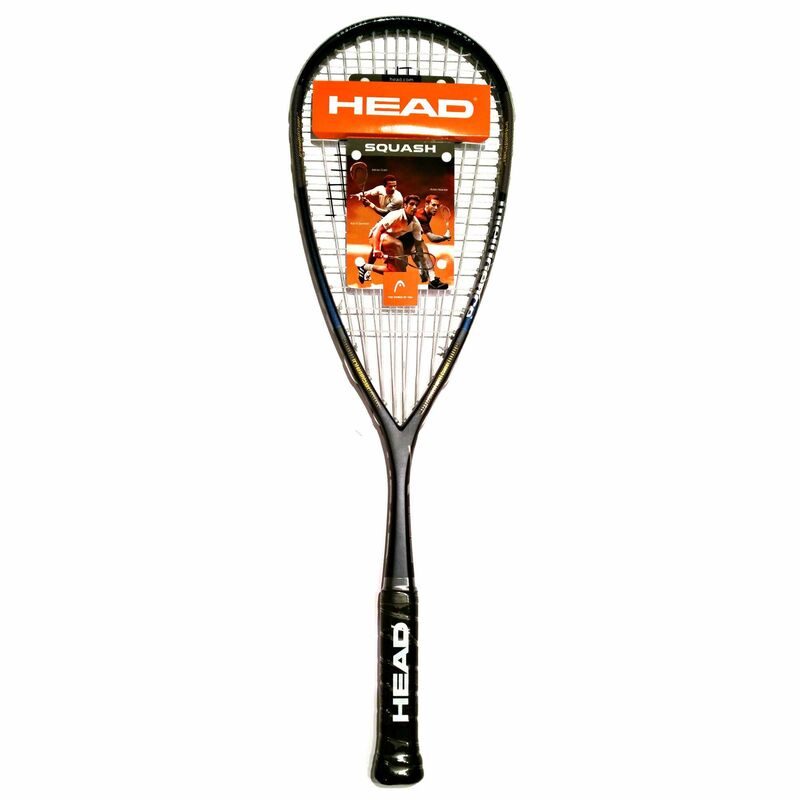 for submitting product information about Head IX 120 Squash Racket. We aim to answer all questions within 2-3 days. If you provided your name and email address, we will email you as soon as the answer is published. What are the Intellifibres mentioned and what do they do? These are fibres braided into the frame of this graphite racket. 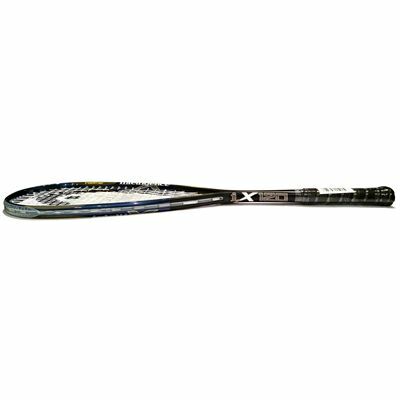 They stiffen the frame on impact, so the ball will leave the racket faster and with more power. 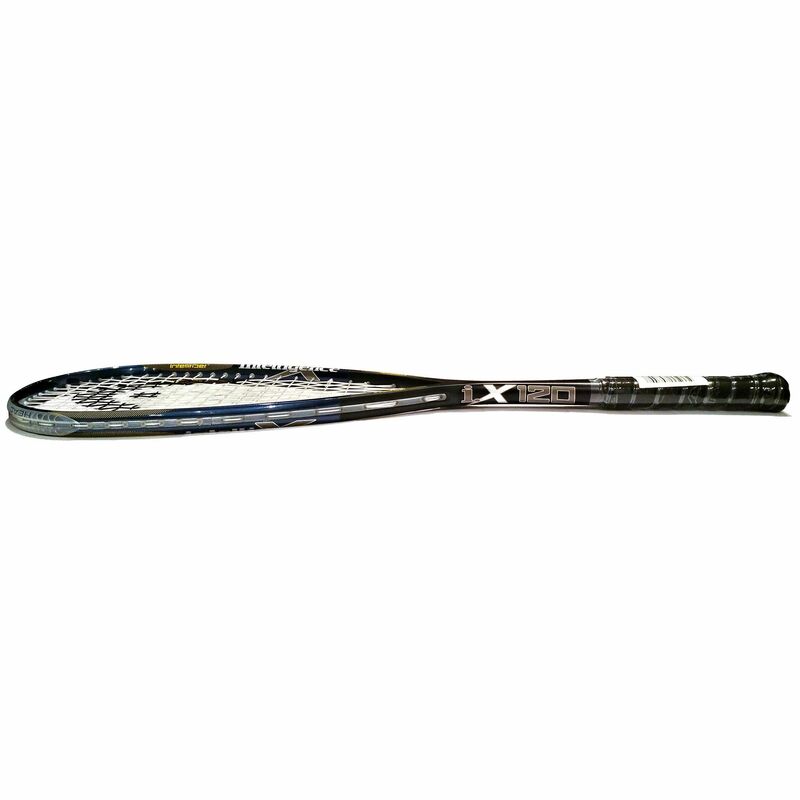 The extra stiffness also makes the racket more stable as you play shots so you can hit with more precision. What level player is this for? 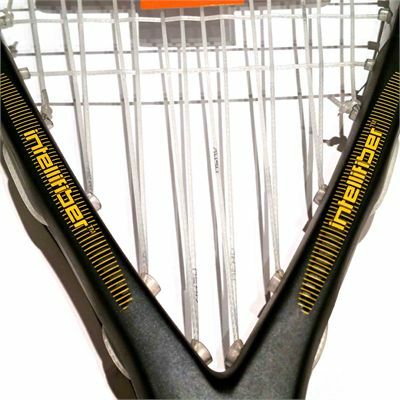 This racket will suit players of all levels whether beginners, intermediates or those with a more advanced level. 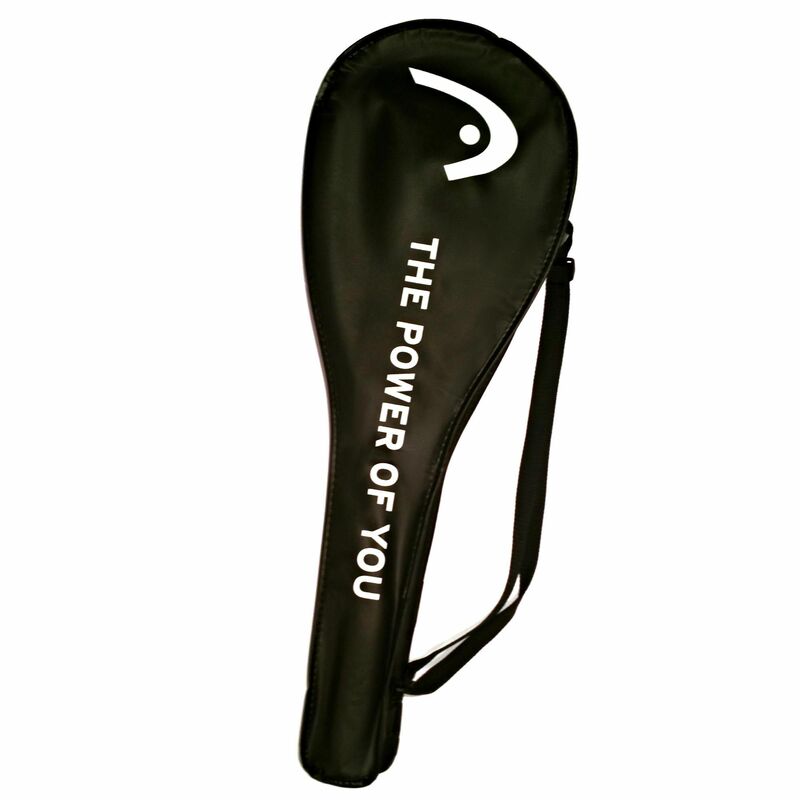 It is ideal for anyone who is looking to add more power to their game but not lose any control or manoeuvrability. 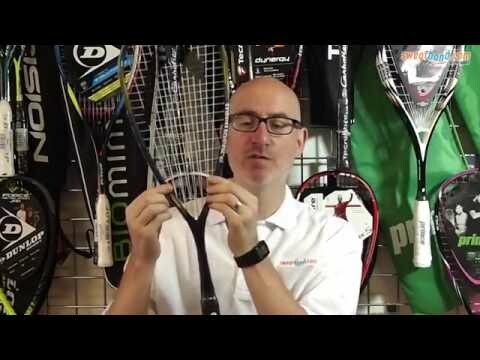 How playable is the racket? 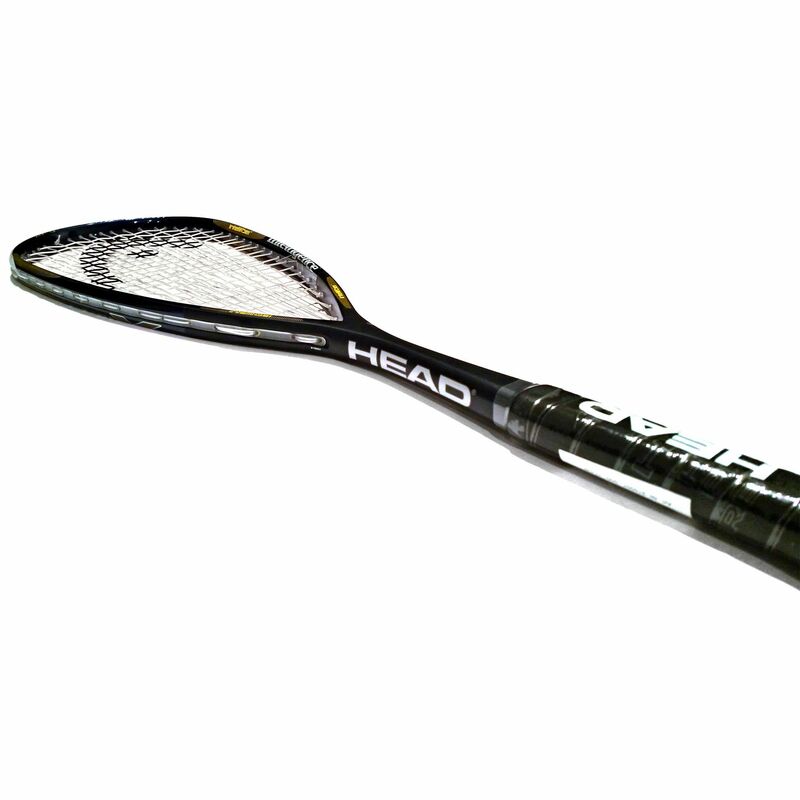 The Head IX 120 is enjoyable to use. It’s lightweight (120g) and very manoeuvrable, but it retains a large head with good levels of potential power. Yes, this racket is delivered strung and includes a full cover. 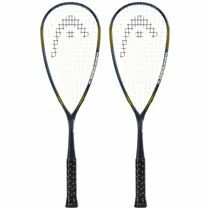 Good racquet but unfortunately you run the risk when buying online. It’s better if you can try the product in a shop. Light but surprisingly strong racket. It gives a good punch to the ball to! 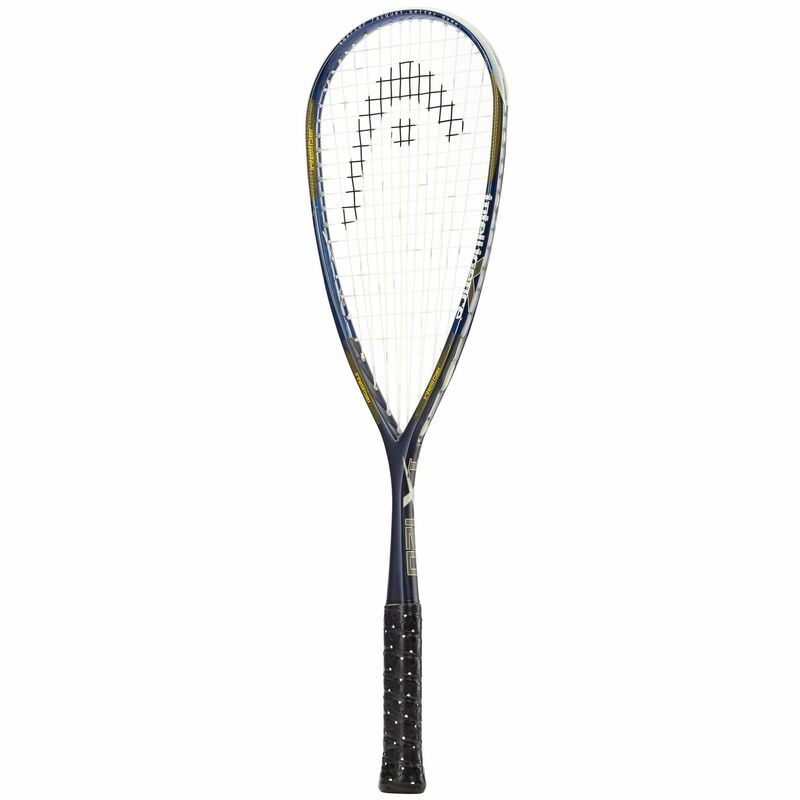 Very light but well balanced squash racket. 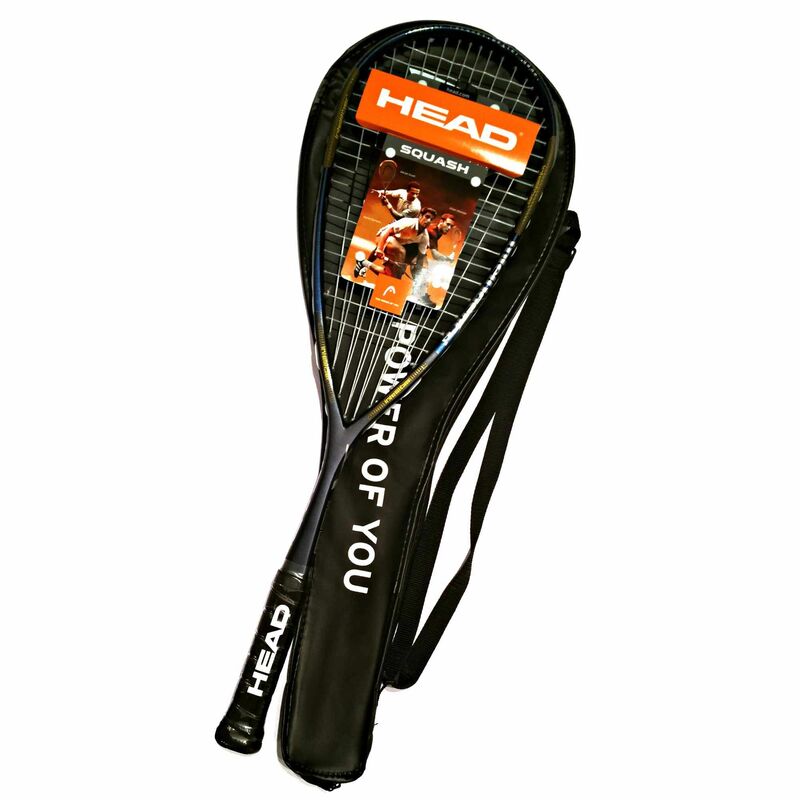 Seems to have achieved the dream of improving my control and power over my old Head Ashour tour racket. thank you for speedy delivery . Racket as expected . 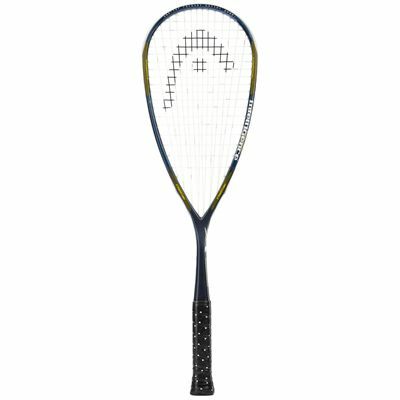 Nice racket, light but provides good touch and generates plenty of power - a significant improvement on my old, heavier racket. Does what it says 'on the tin' from the web site description. 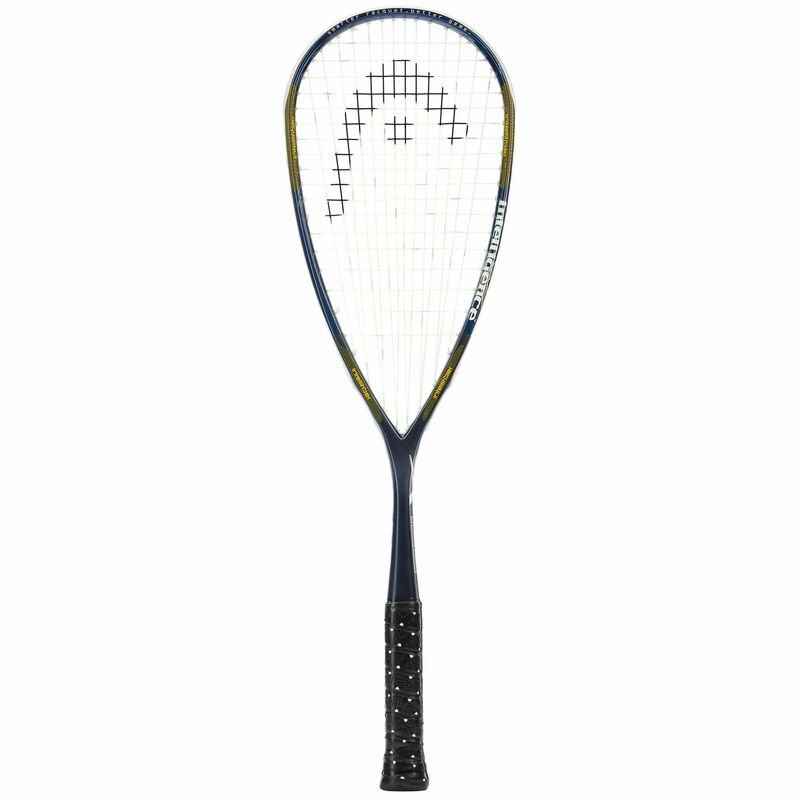 Great racket.. Been playing with Dunlop rackets for the last few years, thought i'd try for a change of manufacturer, shape and stringing pattern. 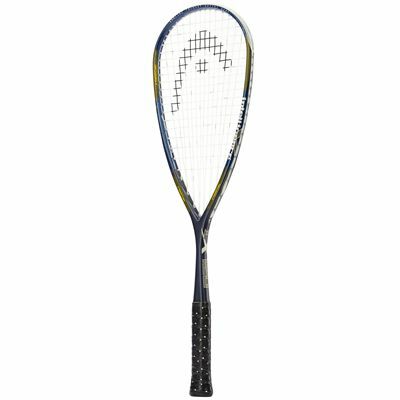 Took a few games to get used to but very powerful racket with a good level of control. For a 120g racket it feels great, slightly head heavy not overly. But feel like your swinging something. Would advise getting it restrung though and a decent grip. !! Great racquet. Loads of power and easy to swing. Fast delivery too. Thanks! 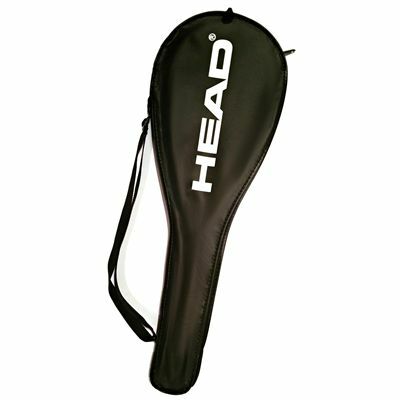 for submitting product review about Head IX 120 Squash Racket.